Games! Soccer games to discuss! 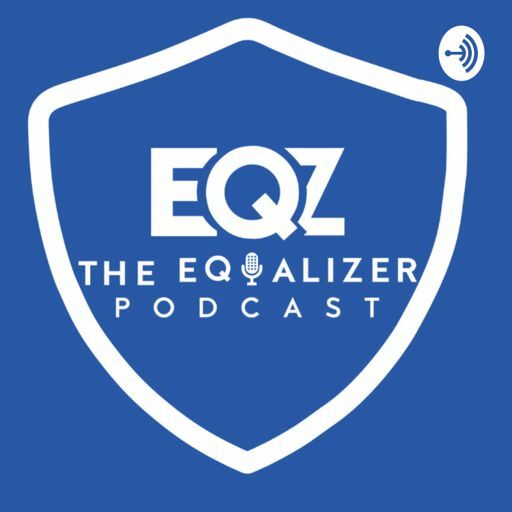 NWSL Preseason is rolling on, and the Equalizer Podcast Team is here to discuss who's thriving, and who's having trouble making an impact. When breaking news drops, the Equalizer Podcast Team is on the job, and this midweek emergency pod is no different. It's been a week of significant news, and the Equalizer Podcast Team is on the case!